My name is Yasir. My creative services draw on an experience gained over 4 years working in the graphic design industry. Over this time I've built up a knack for producing creatively original and professional work. I am pretty confident I can create that ONE design you really want. 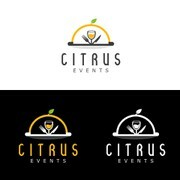 "YasirDesigns did a fantastic job! They helped work with us to create the perfect logo for our company. Thank you!"